Do you have a creative idea for a great Windows Phone application? Would you like to port your existing app or accelerate development of your current Windows Phone application? 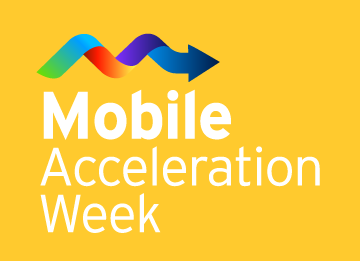 Mobile Acceleration Week provides a truly unique opportunity to meet with top technical and business development people at Microsoft, network with partners, and get exposure for your application. As always, you can find more information about MAW (including dates and locations) on the event homepage or Twitter.